This little girl says “George has meaning to say hello” & poor George thought she called him mean. 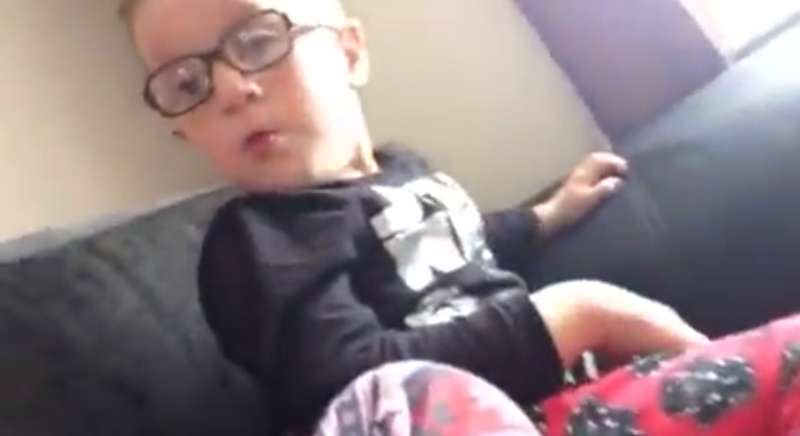 I think the fact that these kids have accents makes this even more cuter than it already is. The video has already racked up over 450,000 views in less than a day! 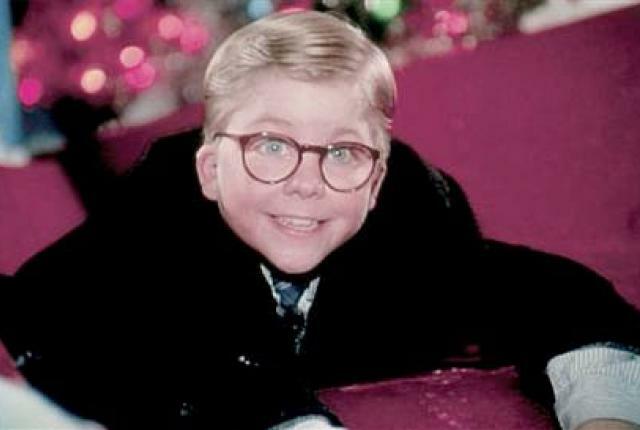 By the way, I know what you’re thinking and no, that’s not Ralphie from A Christmas Story..